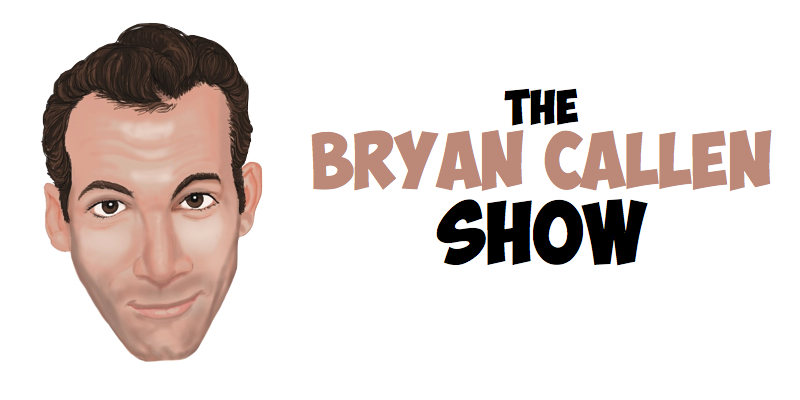 The fourth podcast I like to listen to is the Bryan Callen Show (previously known as Men Thoughts). Bryan is a comedian and actor that I also discovered through the Joe Rogan Experience. He has a fascinating background, having lived and travelled in many countries and is being well read and a very positive person. Most of the time I keep a notebook and pen next to me while I listen to his podcast to record a lot of the information that is shared during the conversations like the name of a good book to read, a website to check out, historical facts, etc. Bryan has a nice range of guests and I find the mood of his podcasts varies according to the personality of the featured guest. They can be silly and funny like Kevin Hart, serious and insightful like the ones with his dad Michael Callen. His dad is another fascinating man who I find very inspiring because he still goes to school to learn new things just for the fun of it. It's definitely something I want do to when I get to his age. He also has various interesting authors like Tim Ferris or Hunter Maats who tend to expand your mind with all sort of new info. It's a really good podcast.